Takes effect on March 29, 2019. If Michigan’s unemployment rate is 8.5 percent or higher for the immediately preceding calendar year the scheduled wage increases will be delayed. No changes were made to the $4.25 an hour training wage for employees aged 16-19 for the first 90 days of employment. The youth wage (85 percent of the state’s minimum wage) for employees ages 16-17 is still in effect. Tipped wage remains at 38 percent of the state’s minimum wage. Tipped employees must make at least the state’s minimum wage when tips are factored in. If they do not, the employer must make up the difference. 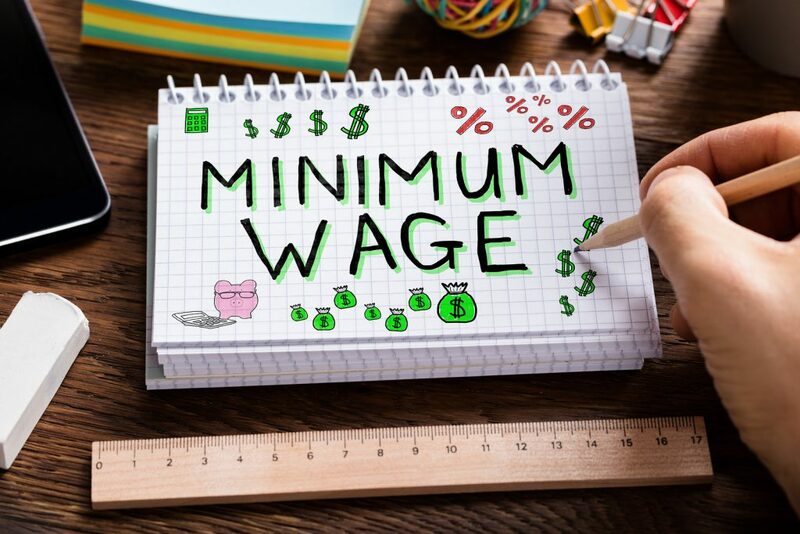 $12.05 was calculated to coincide with the estimated wage Michigan would have reached under the current law that adjusted it each year by inflation.